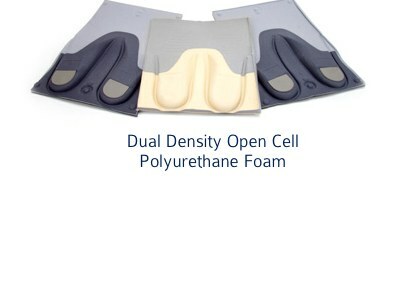 Der-Tex provides thermoforming processing utilizing both cold and hot molding operations. 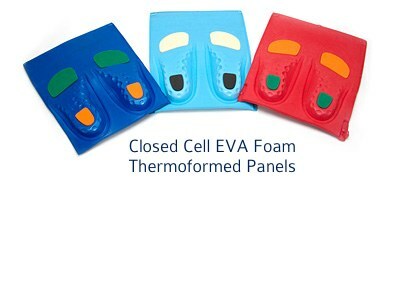 The cold molding process utilizes chilled molds and is suitable for but not limited to numerous closed cell foams including EVA, Polyethylene and PVC. 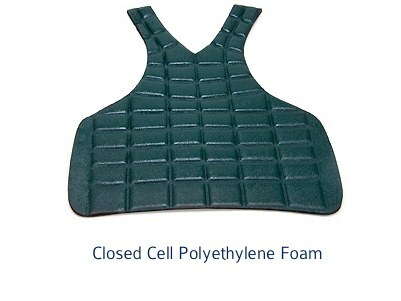 The hot molding process incorporates hot molds and is suitable for molding open cell polyurethane foams. 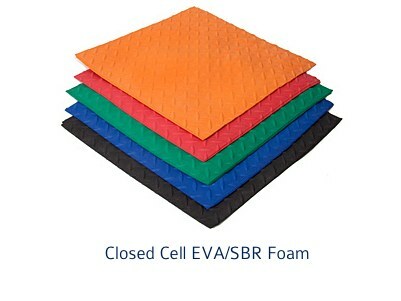 Our customers have the option to incorporate either open or closed cell foams for their potential projects. 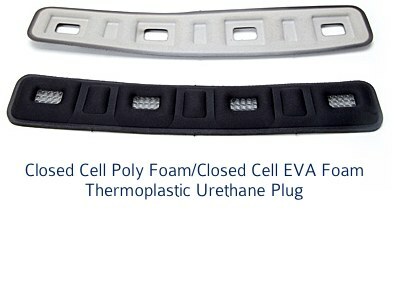 We produce our molds and finished product in our USA or China factory, depending upon the quantities as well as our customers’ financial and time constraints.